A great example of what is possible at Techshop. 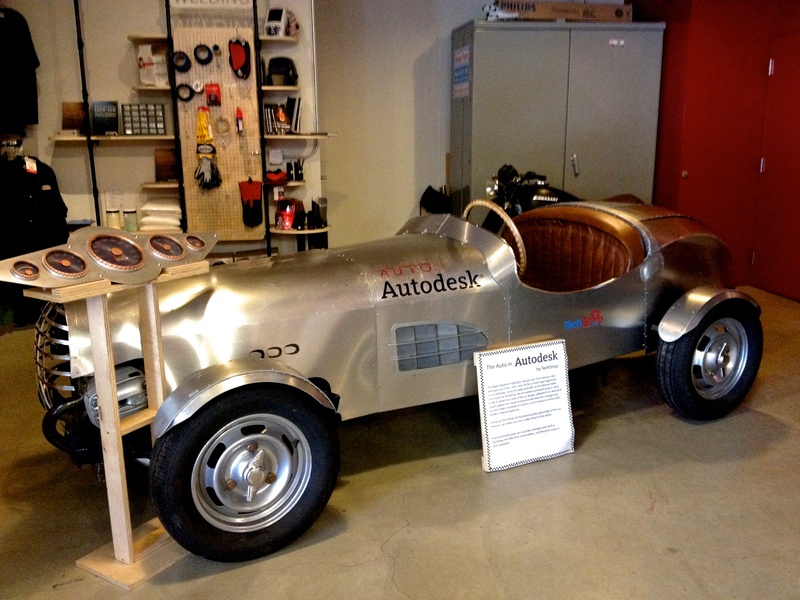 This is a vintage race car, made entirely at Techshop. This summer the team that built it will drive across country in time for the opening of Techshop, Brooklyn.